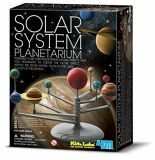 4M Solar system planetarium is the most helpful learning & education toy for kids. It is used in primary schools for teaching the kids about solar system, sequence of planets, and basic knowledge of solar systems. The kids have to paint the planets and assemble the solar system by their own. 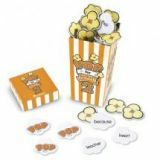 It is the fun and educational activity for the kids. It improves the imaginative skills of kids regarding the solar system. It is best gift for kids of age 8 and above. You can find it from the collection of kid toys in Pakistan. 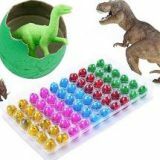 Place your order and buy it at best price via Amazon toys shopping in Pakistan.